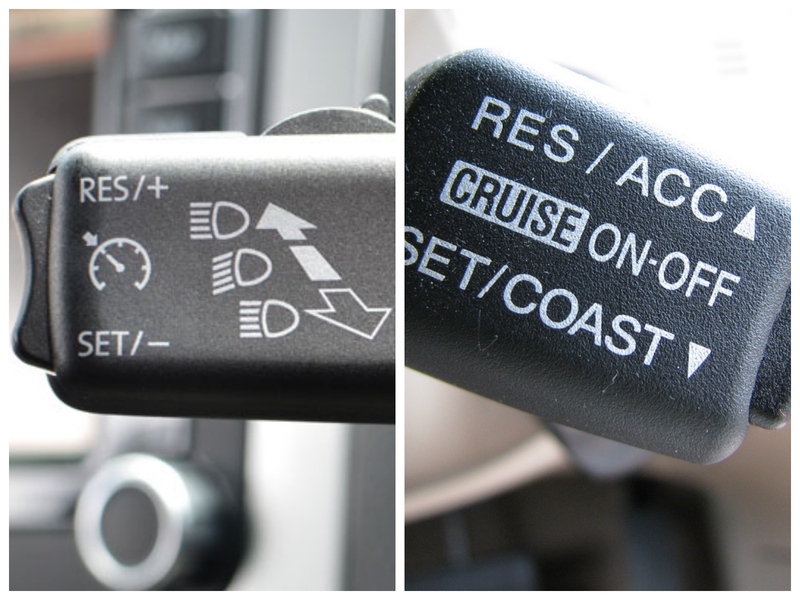 Stepping from car to car, one of the unfathomable curiosities are the different solutions to presenting, and operating, the Cruise Control process. Some seem totally impossible to work out intuitively, others are simple. Having just sampled the Suzuki Ignis, I'm very heartened by the simple and intuitive application across the Suzuki range, and I wish all other carmakers could bring themselves to standardize. The individual components, under the hood, which actuate a cruise control are identical; but the practical aspect of switching it on, and operating it, change from maker to maker. 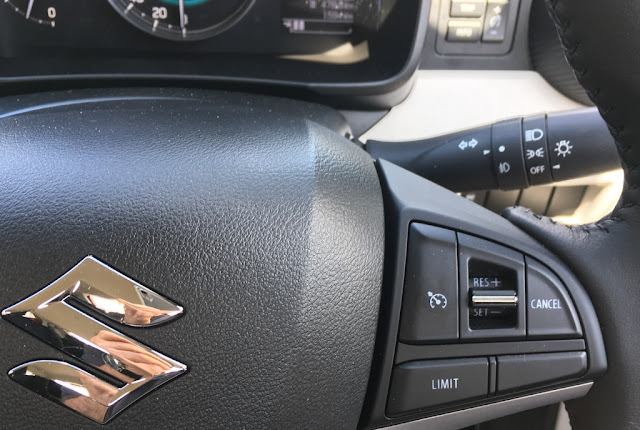 They began as a stalk on the steering column, for most cars, but as controls were centered on the steering wheel, most manufacturers have switched the process buttons to one of the arms. I must admit I like the simplcity of the Suzuki solution. It's intuitively easy to work out, immediately, and doesn't challenge you as you drive off down the road.